Find Kitchener's best selection of phones and networks and get informed impartial advice from our knowledgeable mobile specialists. We help select the phone and plan that's right for you! Shop prepaid and unlocked phones from the best brands including Apple, Lg, and Samsung. 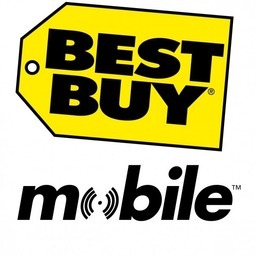 Get the best deals on phones and plans today at Best Buy Mobile in CF Fairview Park.